Brilliant day at St Helens Town Hall for the Parent Carer Information Day. Spoke to lots of parents and professionals. Handed out lots of our leaflets and newsletters. A big thank you to Listen4change for keeping us going with tea, coffee and pastries. 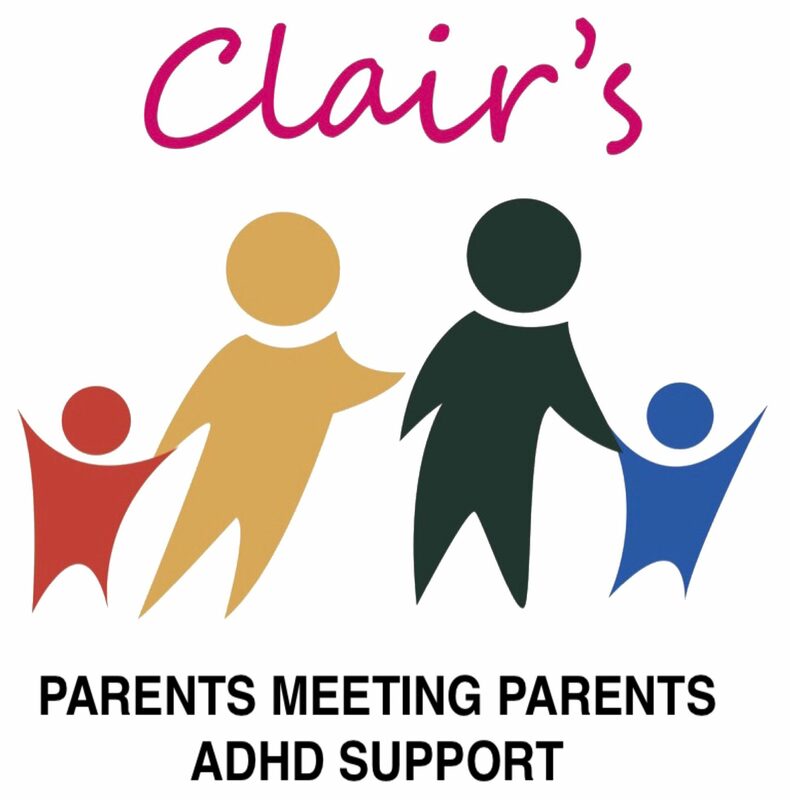 Clair was on BBC Radio Stoke last night talking about the effects of ADHD, on the Stuart Georges’s Show… where they were discussing whether ADHD is real, after Peter Hitchens wrote in the Mail on Sunday (27/1/19] about his doubts over the conditions existence. Having read what Peter Hitchens wrote, I have to say it’s so disheartening that so many people still feel able to write so negatively about ADHD without doing the slightest bit of research. They have no knowledge and no personal experience but feel they can very publicly deny it’s existence. We would have let you all know sooner about Clair’s radio debut but the radio but the station only contacted Clair half an hour before they wanted her to talk. She did brilliantly and we’re really proud of her. Today we participates in another interesting workshop with the Witherslack Group at Pontville School. We learned more about Autism which is a comorbid condition of ADHD. A number of the families in the group have a young person with both so it was a fantastic opportunity to learn more. The session was facilitated by Anne-Marie from Ideas Afresh. Today a number of the group attended the ‘Learning more about ADHD: Practical Support workshop’ at Westmorland School with the Witherslack Group and the ADHD Foundation. We recommend all parents and carers to attend one of these workshops if they can. Every workshop we have been on we’ve learned more, picked up more hints and tips and met so many lovely people.